Dust off the cowboy boots, put on your hat and travel to the Adirondack Mountains to experience old-fashioned country western hospitality and truly unique vacation at the 1000 Acres Ranch and Resort. Enjoy horseback riding lessons or go on a beautiful trail ride (experienced riders only), dance the night away to your favorite Country Western songs. Enjoy our nightly bonfire, and so much more. 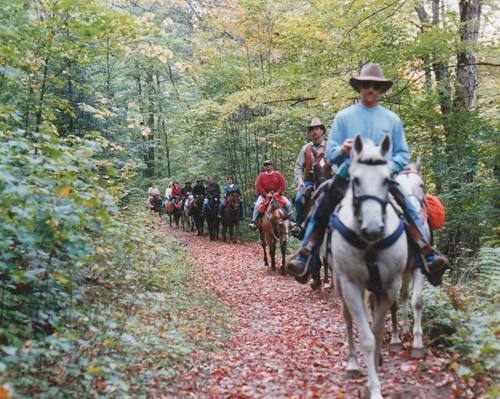 Hop on the wagon for a horse drawn buggy-ride and enjoy the acres of unspoiled nature. This is the ultimate Country & Western experience. Heehaw!